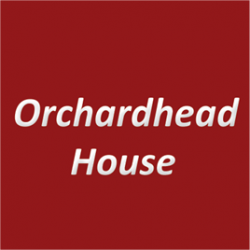 Orchardhead House is a fine custom built home for older people. Care and consideration in the design enables our Residents the freedom of movement to enjoy a true Home from Home. We are able to combine outstanding facilities with a high standard of professional care.